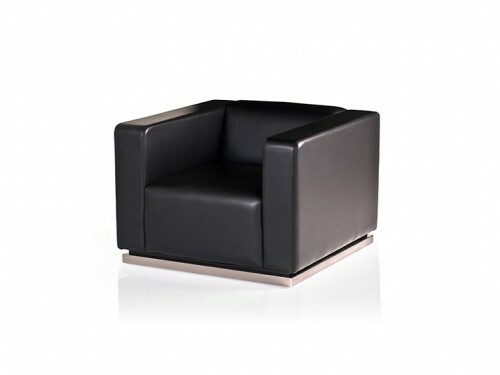 Classic meets contemporary in the new Aspen chair, held aloft on strong geometric legs in high tensile chromed aluminium. 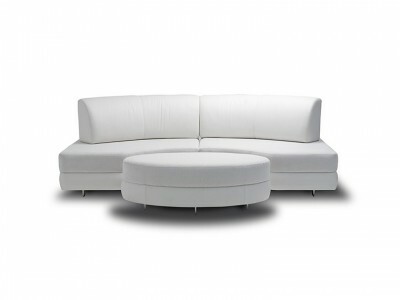 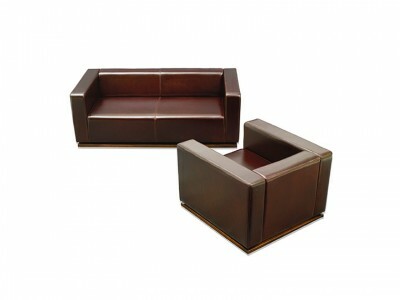 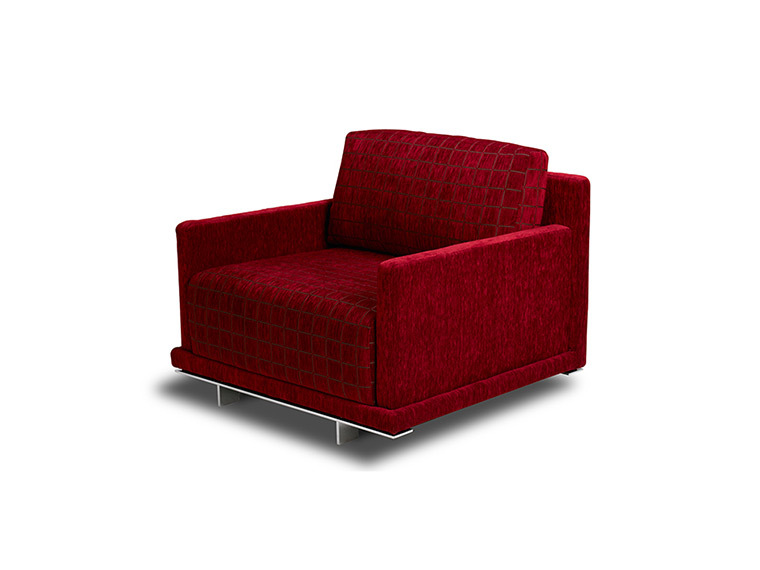 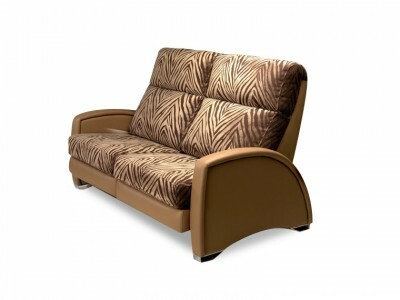 The seat cushions combine various densities of ‘Ultimate Comfort’ and ‘Indulgence’ foams. 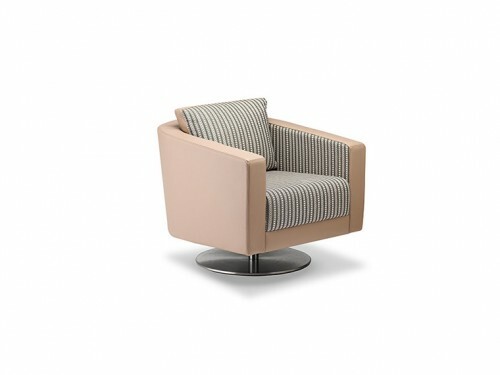 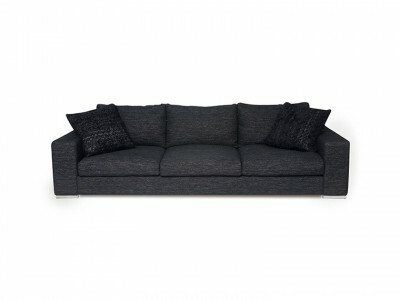 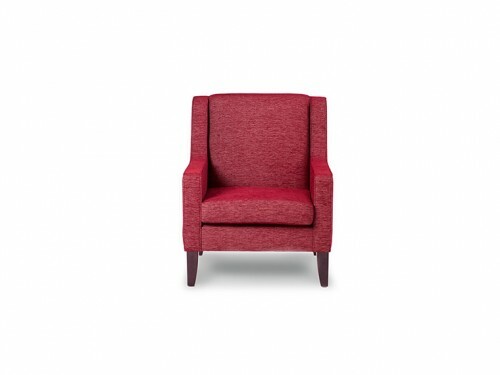 The optional back cushions (mix and match as you please) are filled with feathers and down (66%) and polyester hollow fibre (34%), enclosed in a heavy-duty fabric case. 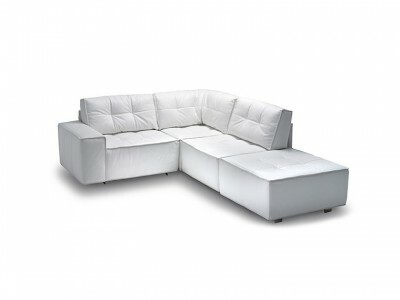 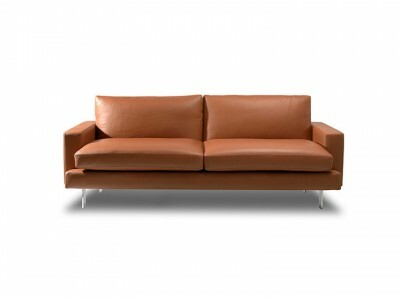 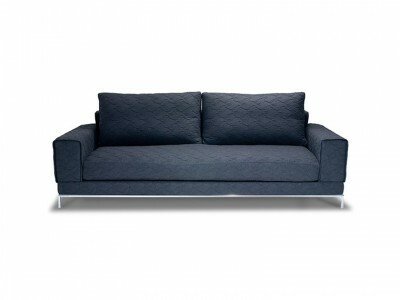 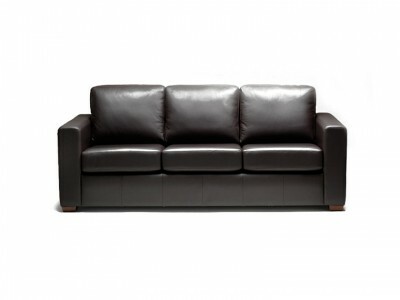 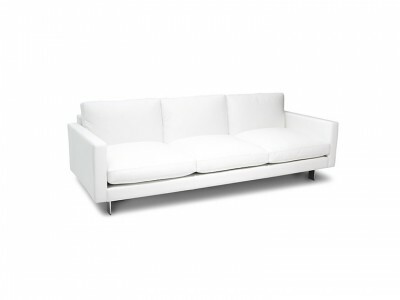 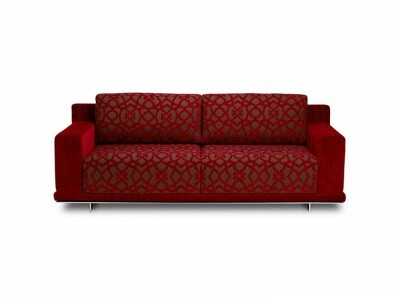 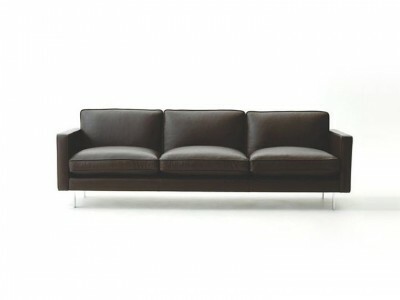 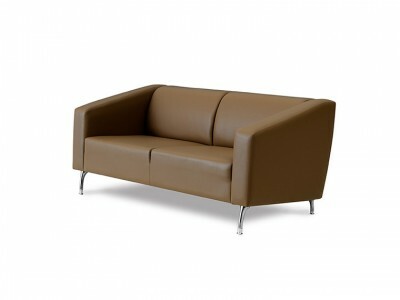 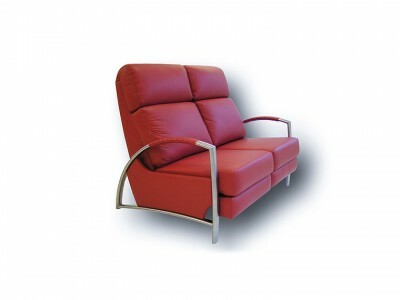 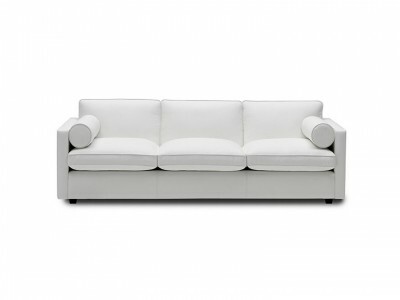 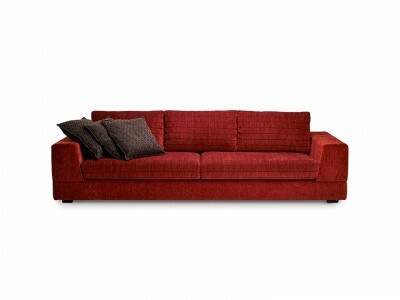 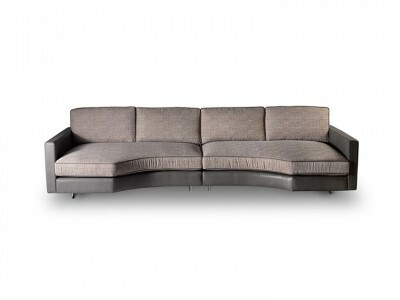 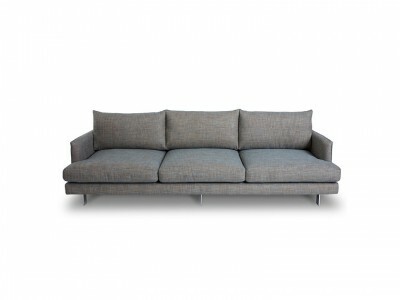 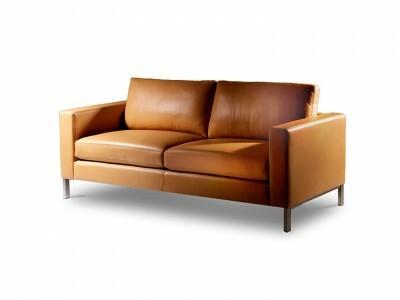 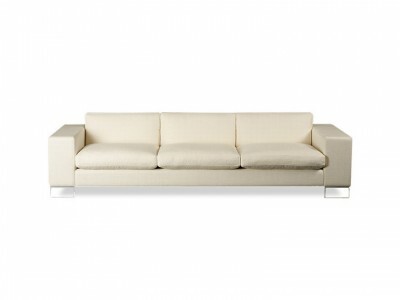 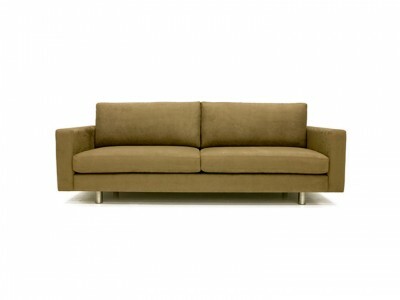 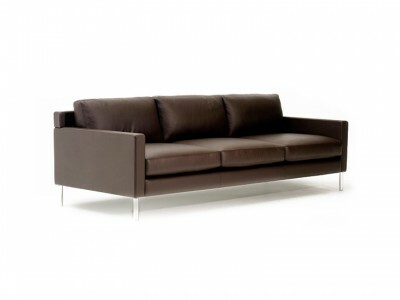 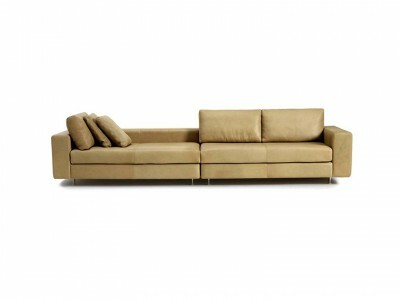 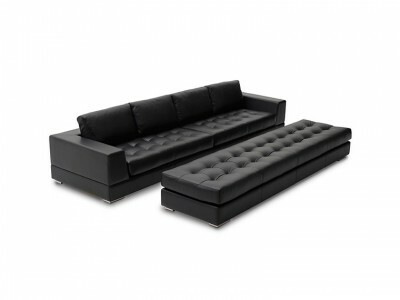 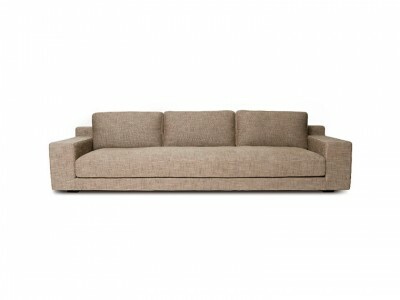 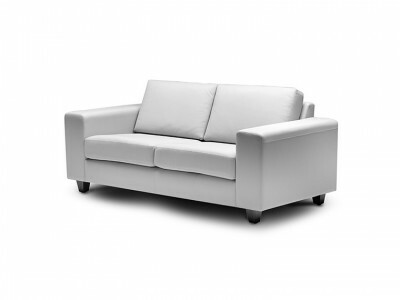 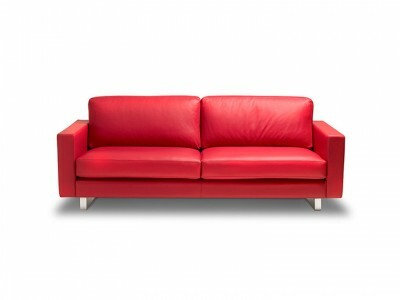 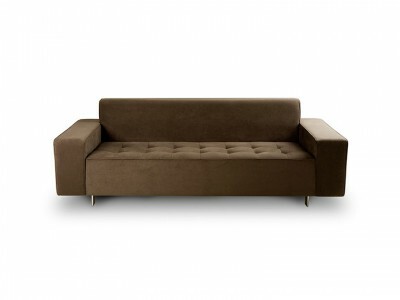 While Sofa Establishment specialises in leather, this sofa can be made in a fabric of your choice.